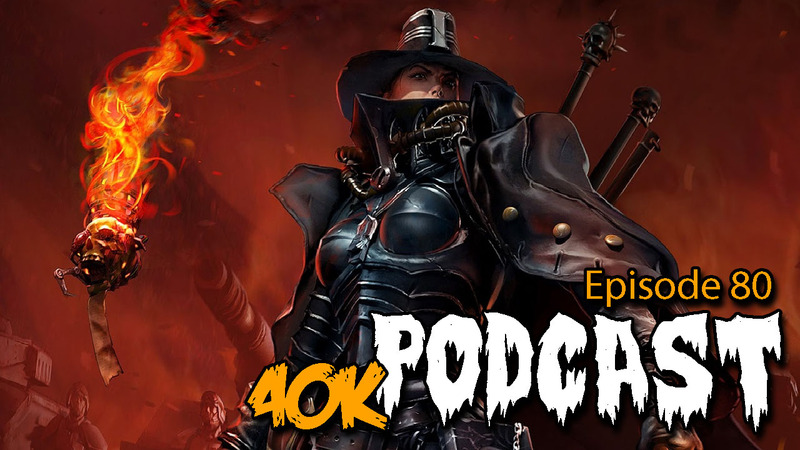 Episode 80 - Did GW Nail Chaos Legions? Lets talk about Traitor Legions! 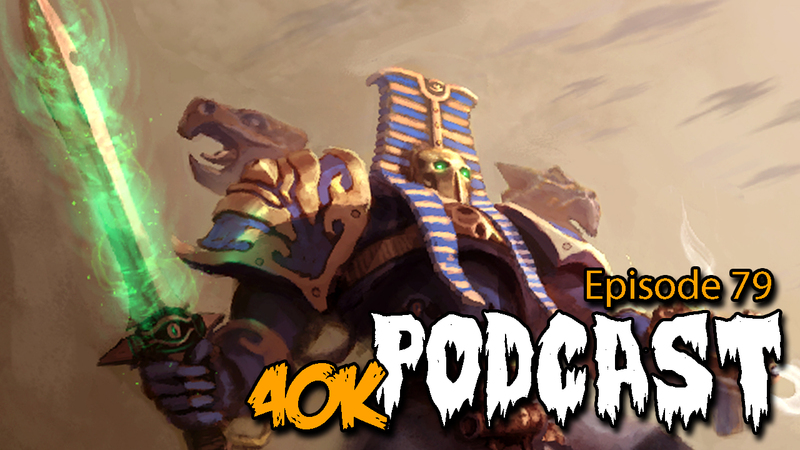 Episode 79 - Are Thousand Sons Overrated? 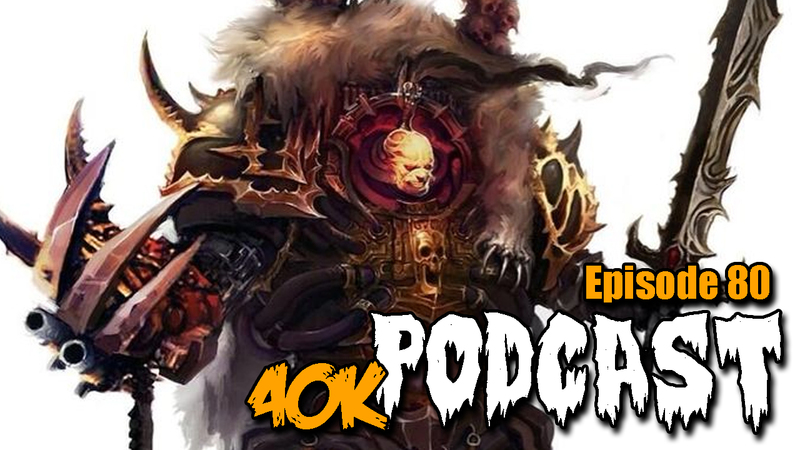 Lets talk about Traitor Legions & Thousand Sons in a disjointed post holiday discussion.